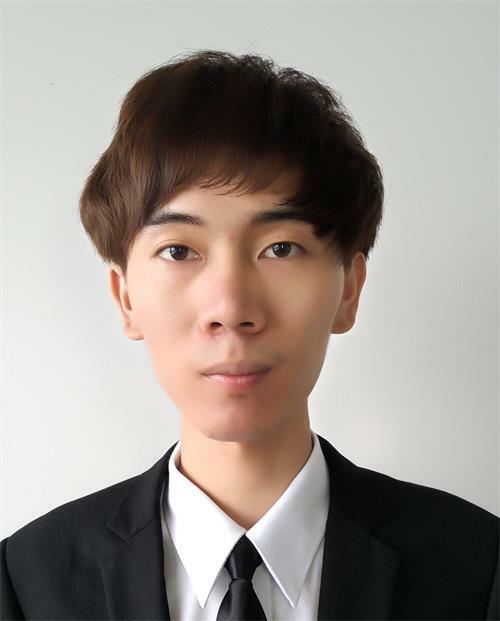 Currently, I am a senior student of English plus Software engineering in Wuhan Institute of Technology. I will graduate in 2019 and have admitted to study for a M.Eng degree in Zhejiang University without entrance examination. A member of AZFT group. Currently, my research interests include: Deep Learning and Computer Vision. HE Yongming, YAO Man, QIAO Hui, ZHANG Zhi, Research on the Precision Poverty Alleviation in Liulin River Village of Hong’an County, 2018,31(01):120-122.